This Idli Plate will sure to make your cooking experience more special. 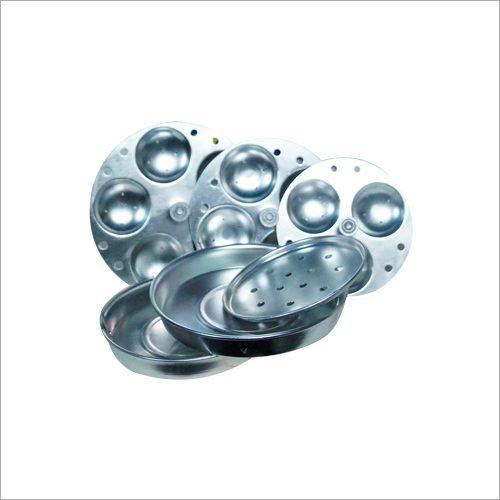 This plate facilitates in preparing round shape idli with fluffy texture. Customers can make foodstuff in this plate on both hob or gas stove within a few minutes. This plate is made up of stainless steel to suit exact customers preference. The user can make maximum 12 idlis in this plate with fewer efforts. 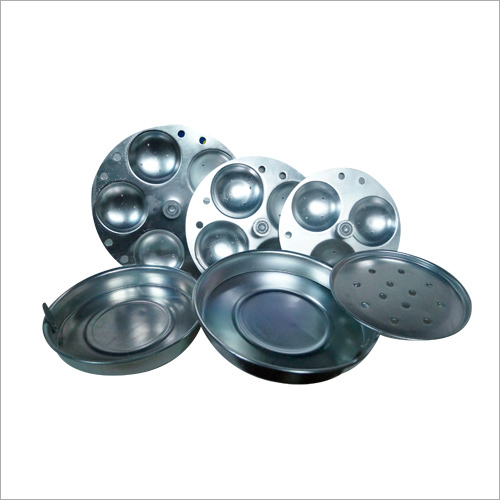 Simple design and light weight of this plate ensure easy usage and cleaning. You can get this Idli Plate from us in several sizes, finishes and designs.